For all your printing needs! Make a good first impression with our high-quality business cards! Spread the word with your very own high quality printed flyers. Our leaflets come in sizes A6, A5 and A4 and can be printed 150gsm gloss or silk paper stocks. Footprint-Copy offers professional poster printing in sizes A2, A1, A0 as well custom sized posters if required. At Footprint we don't compromise on quality. Our banners Stand out for the right reason! We are a local print shop located in the West End of Glasgow. Our print shop is located five minutes away from Glasgow City Centre from. We house both digital and large format printers allowing us to offer high-quality printing ranging in scale from a simple single sided business card to an eye-catching large format poster - all right from our very own print shop!  Footprint-Copy is part of Community Central Hall, a non-profit organisation who offers a diverse variety of services to the community of Maryhill in Glasgow.